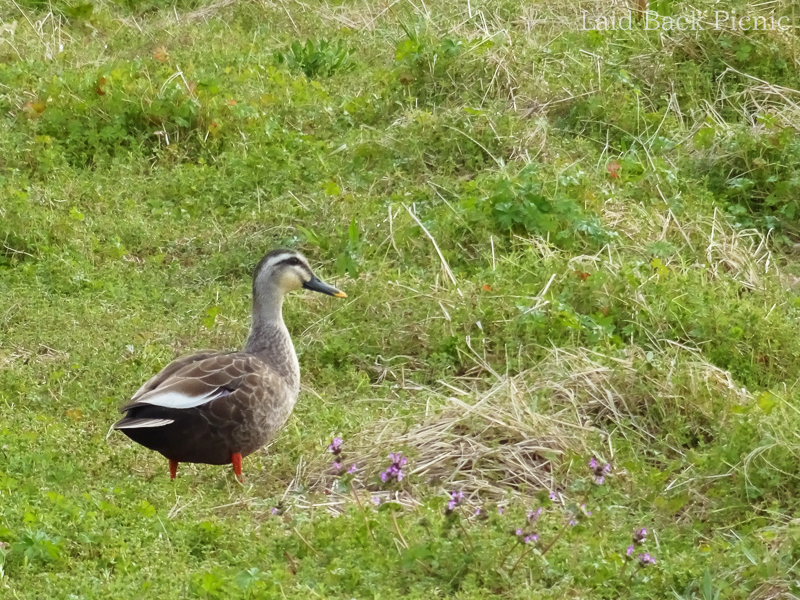 Located at the east end of Tokyo, next to Tokyo Disneyland. 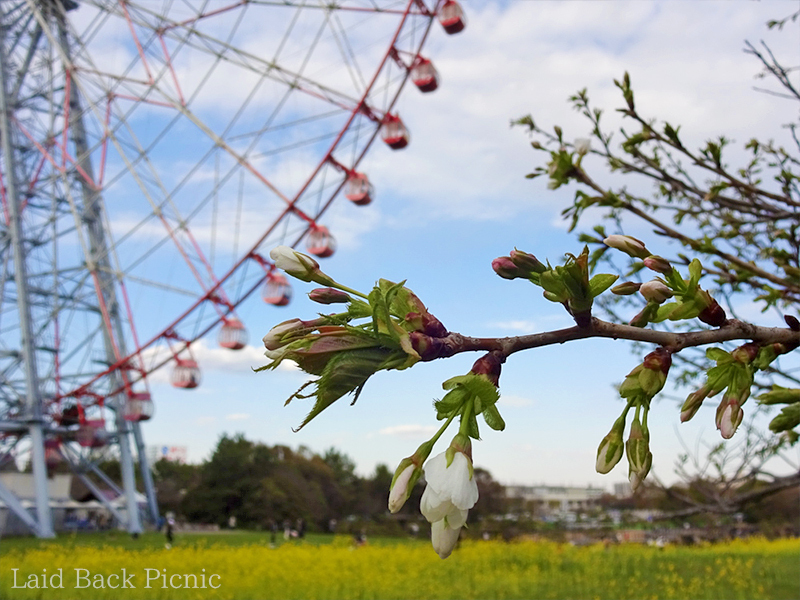 A large ferris wheel and an aquarium can be enjoyed in the park in front of Tokyo Bay. There are restaurants and shops, but it closes at night. 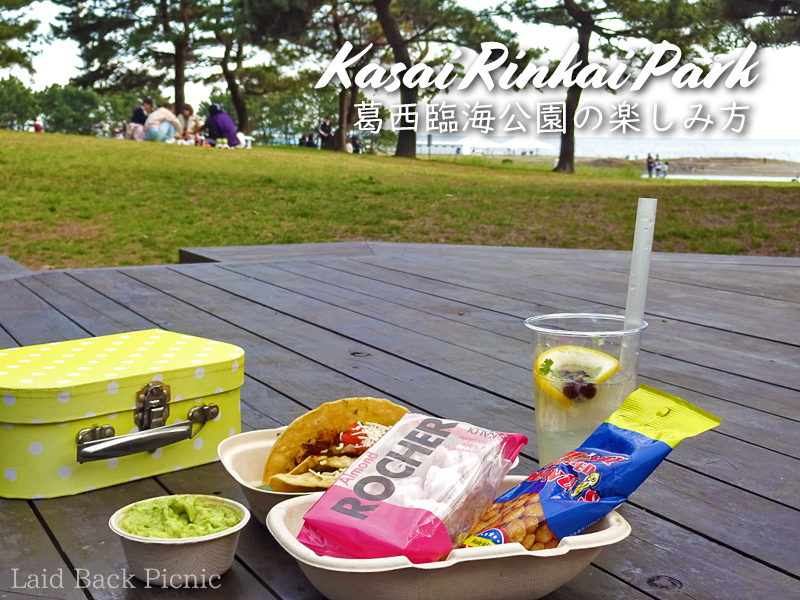 There is a convenience store in front of the station so you can have a picnic anytime. 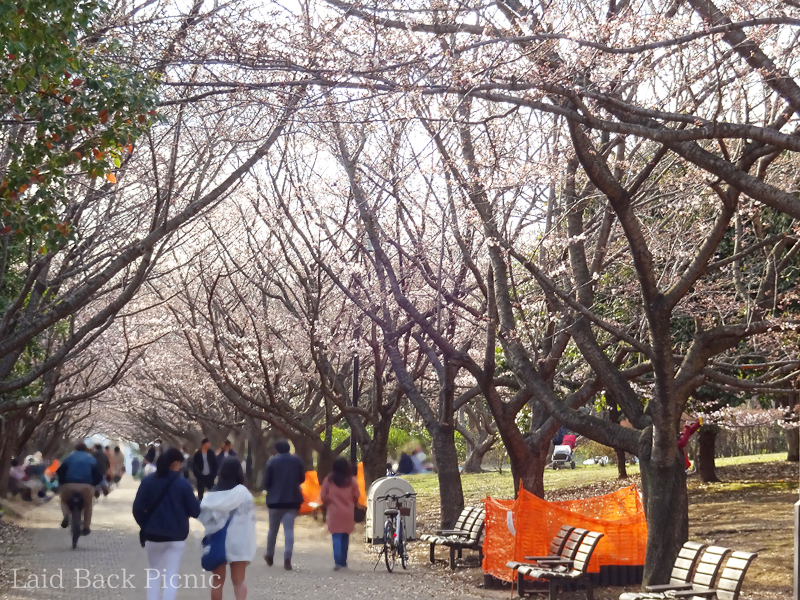 The cherry blossoms in Tokyo a few days ago, so this week I will share information about the Sakura Picnic. 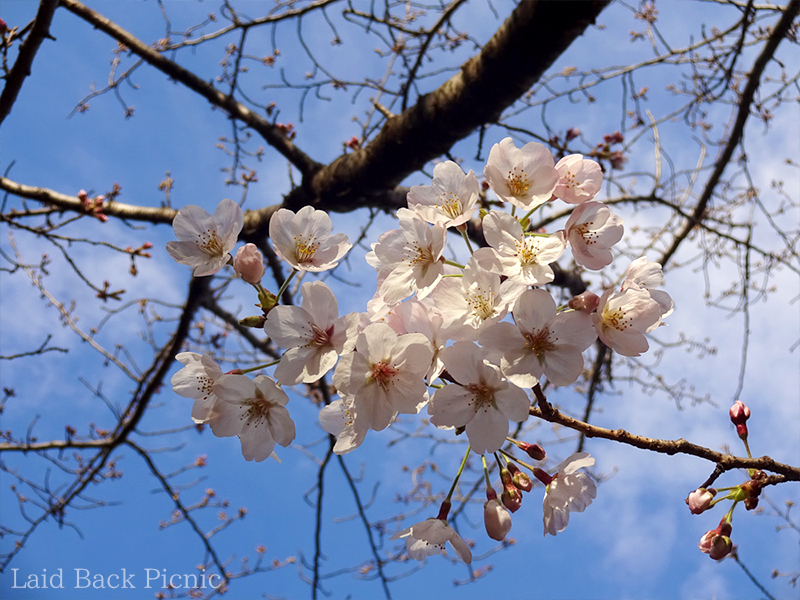 Cherry blossoms information "Hanami in Kasai Rinkai Park"
Official announcement that cherry trees are in bloom in Tokyo on March 21, 2019. 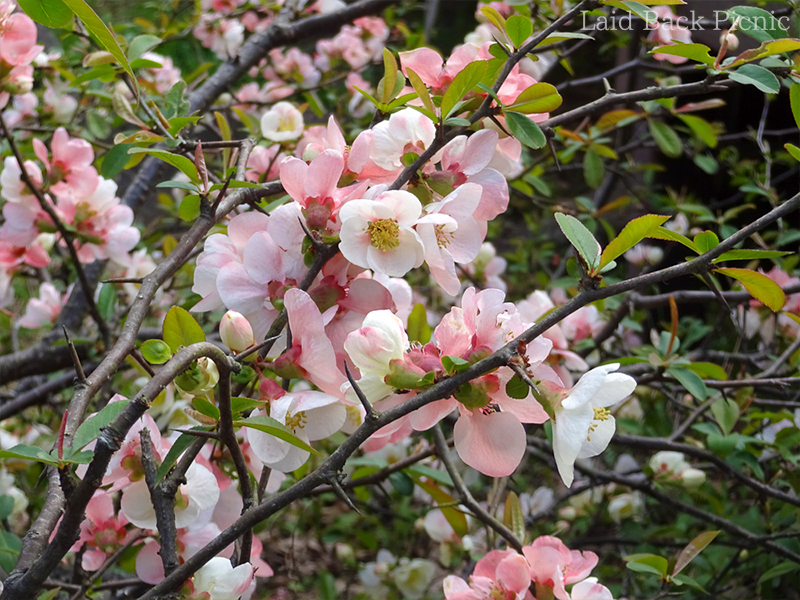 It will be in full bloom this weekend. If you are in Japan now, you are really lucky! Transportation：※It is the time from the station exit to the entrance.